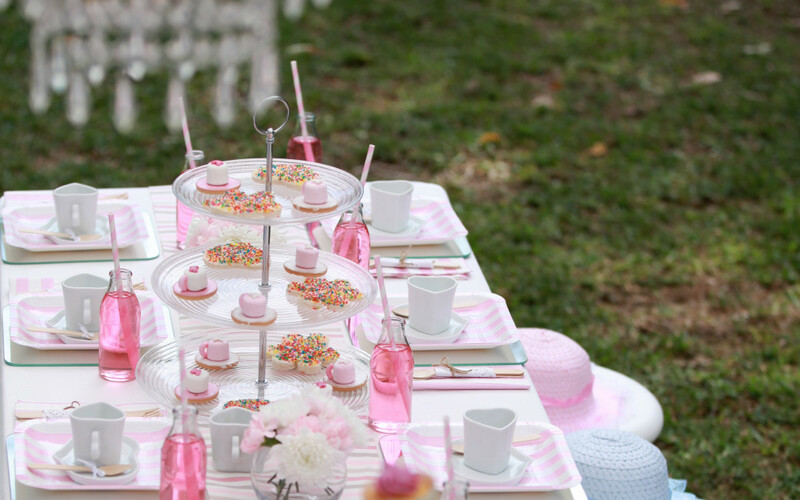 My Top 10 Party Hints and Tips..
Planning a party is stressful and takes up a lot of time! I have jotted down my top 10 tips to a successful party to hopefully help you reduce the stress and have a fun filled fab party your child and friends will love. When you set a budget and theme it will make it easier to set a location. Make sure you have people to help run games, serve the food, hand out party favours and keep an eye on the kids, it is almost impossible to host a party and run one at the same time. On the guest list leave room for parents name and number. Parties for kids aged 5 and above are normally drop off parties and you may need to get in touch with parents during the party.